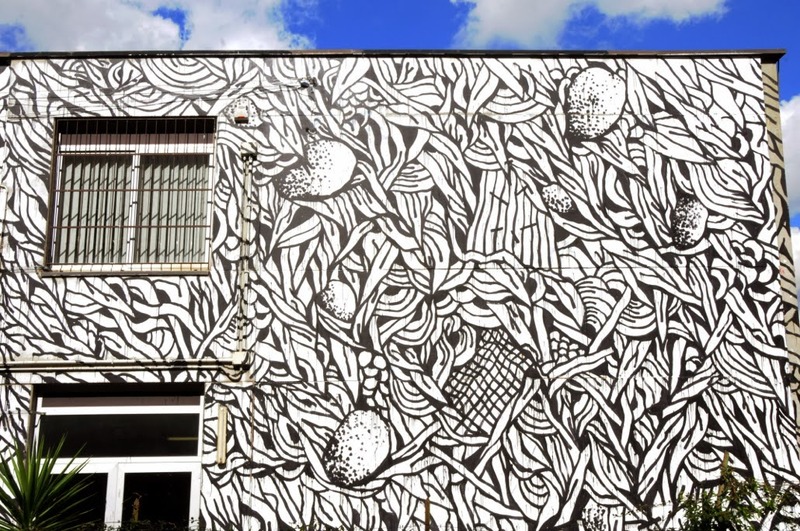 Tellas recently stopped by Rome, Italy where he spent a few days working on this new piece which was organised by 999Contemporary. 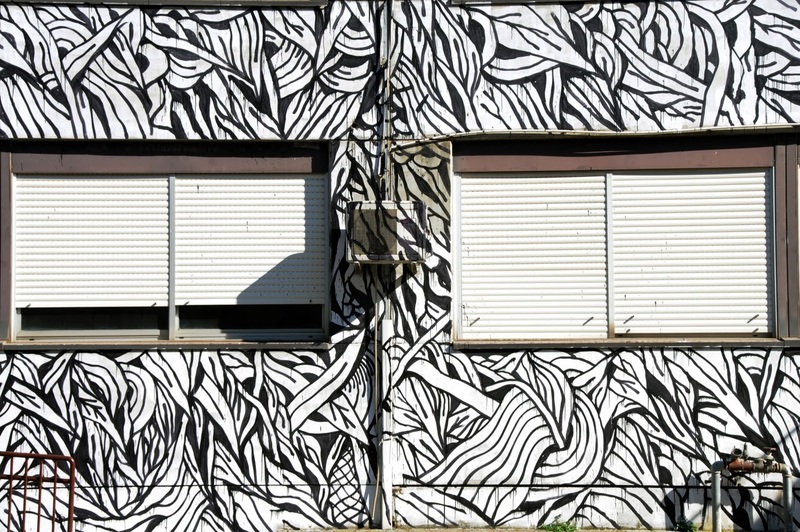 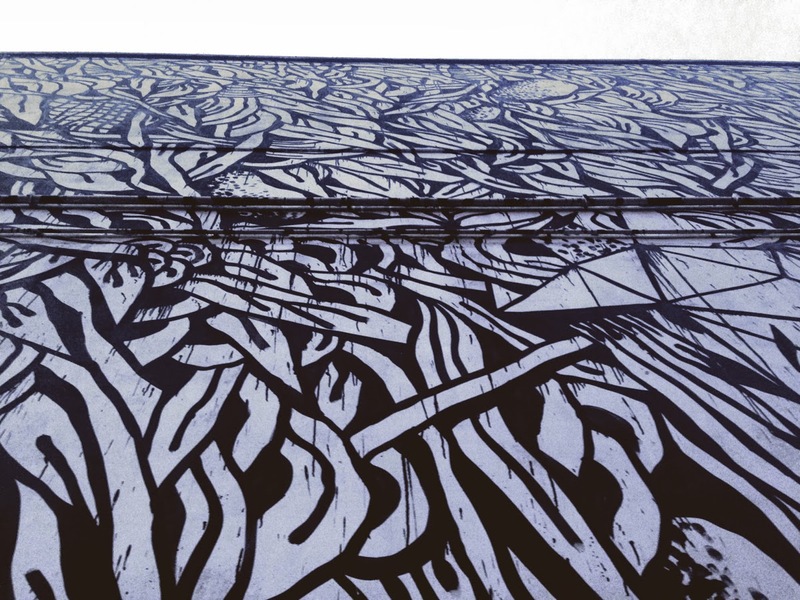 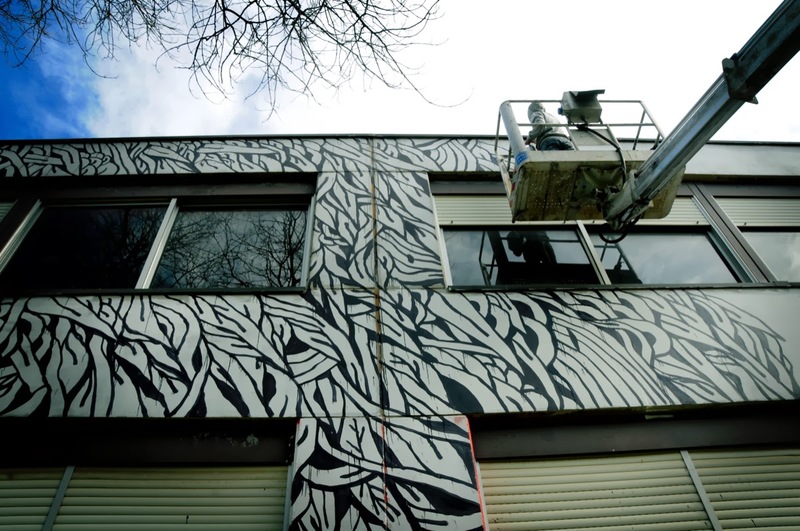 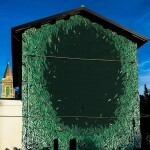 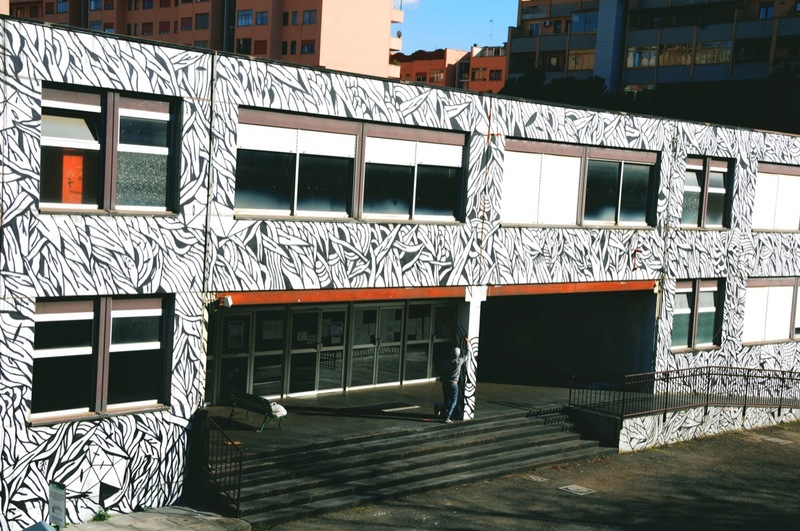 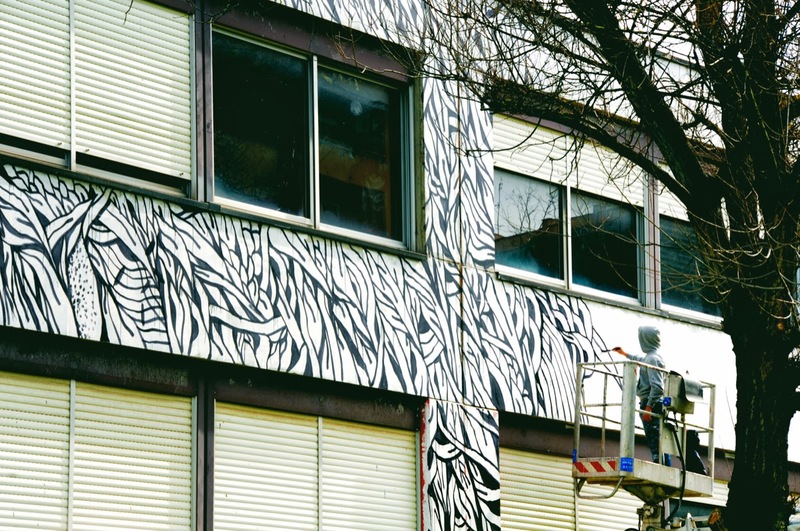 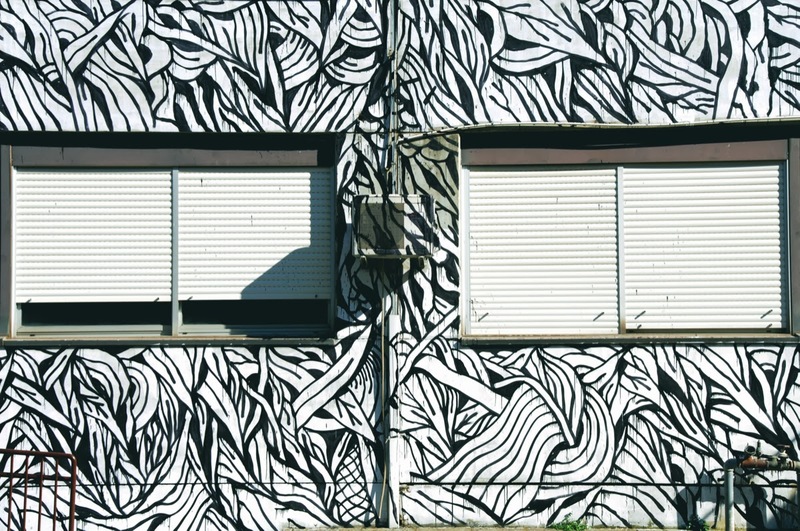 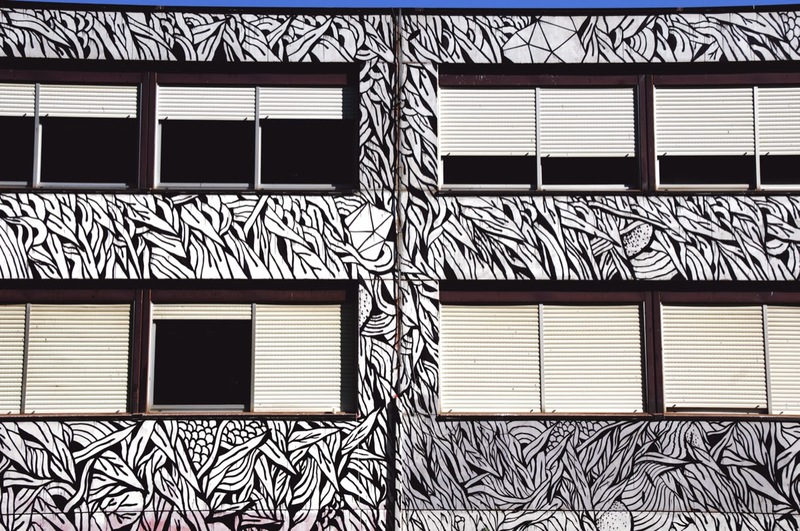 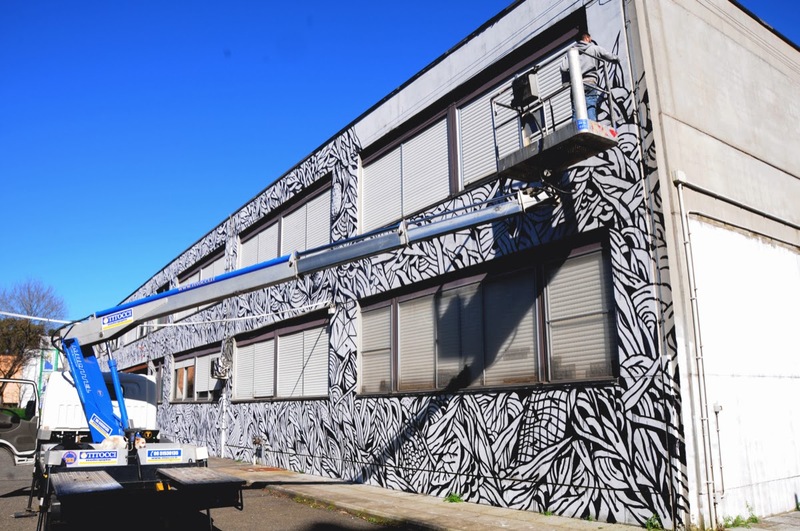 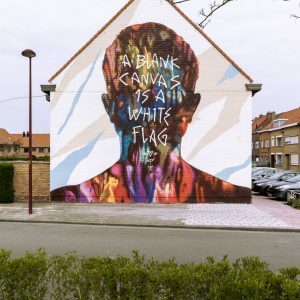 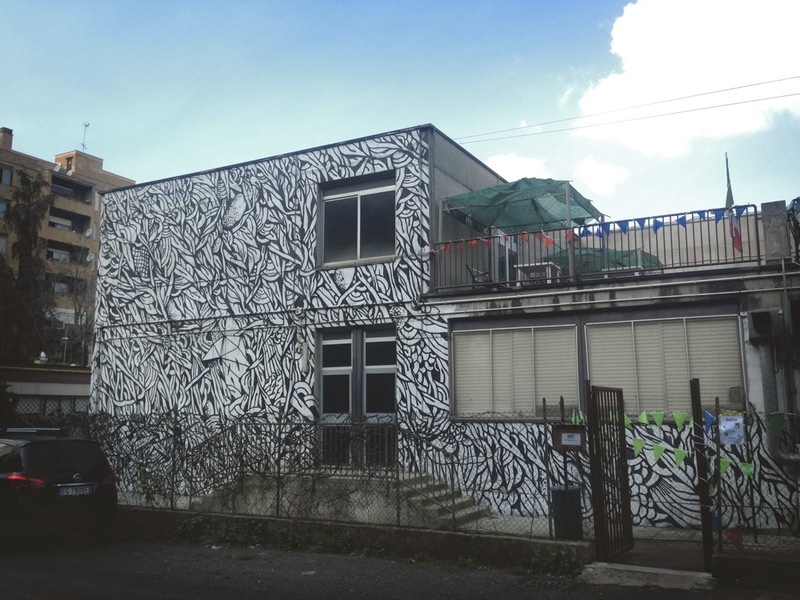 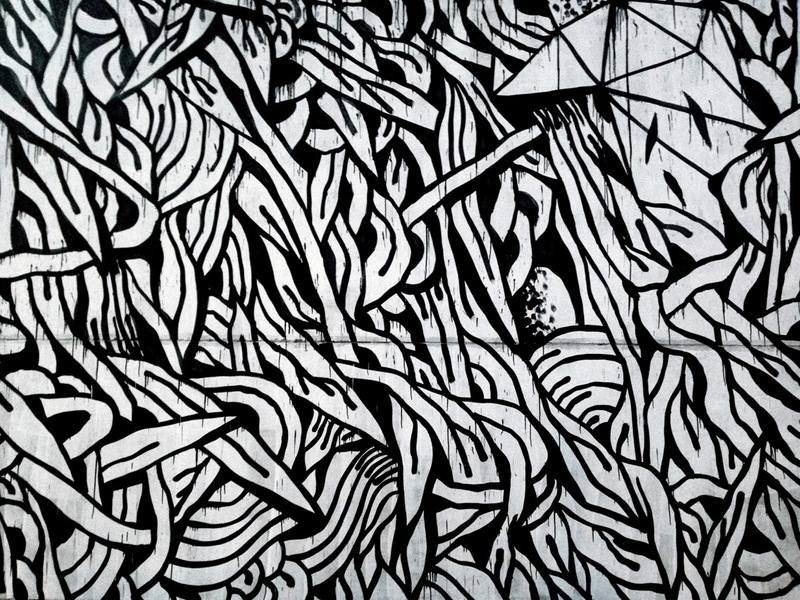 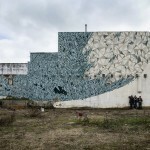 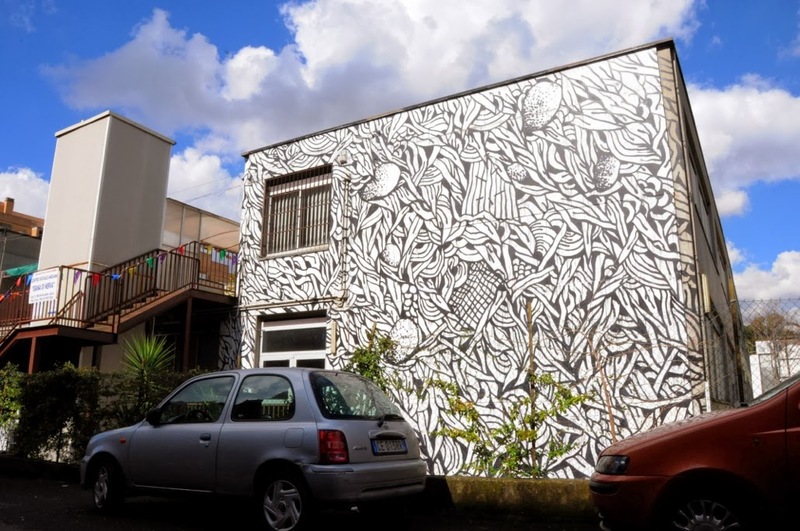 As usual with the talented Italian street artist, he stuck with the the repetitive, nature-based motif that he is renowned for with his street and indoors work. 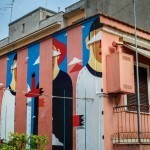 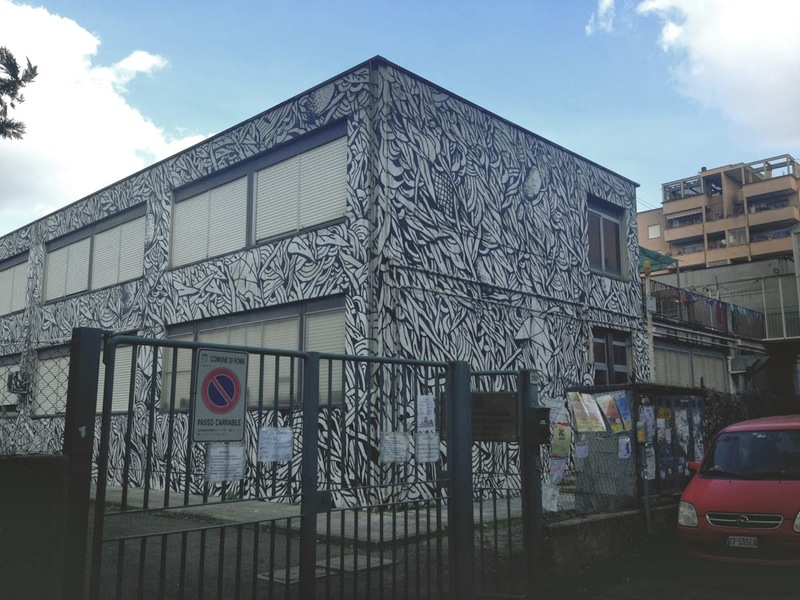 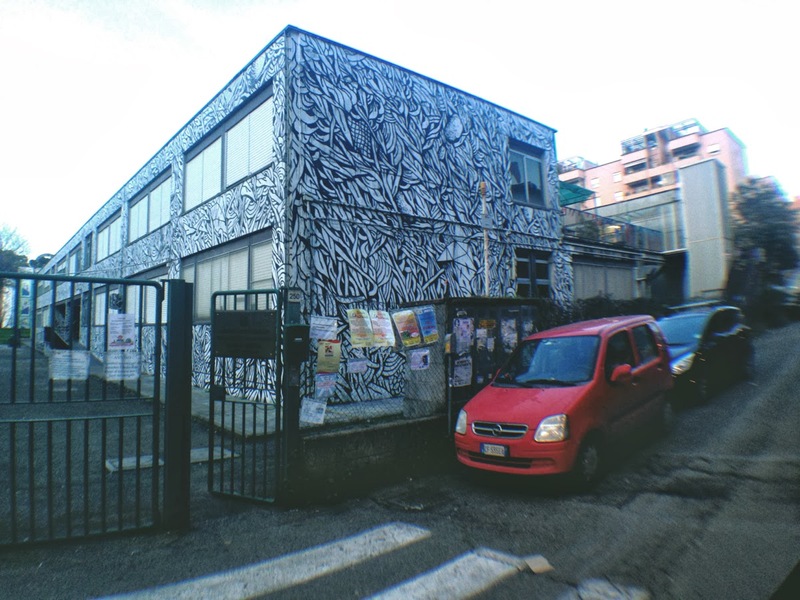 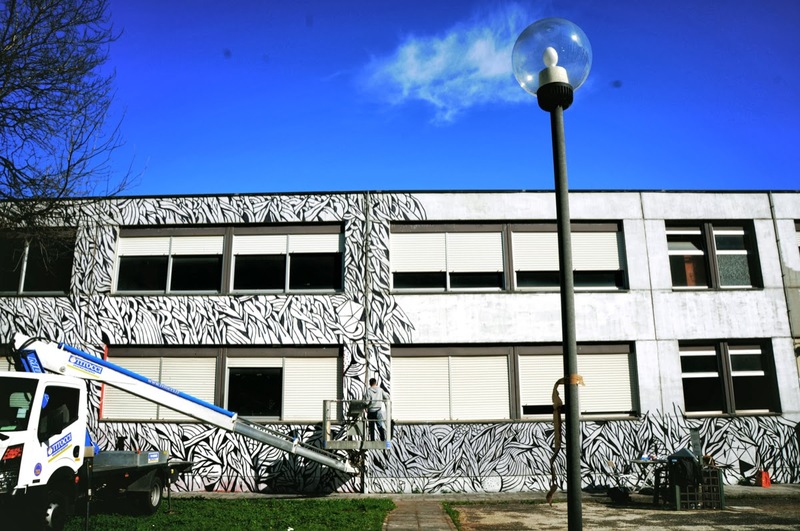 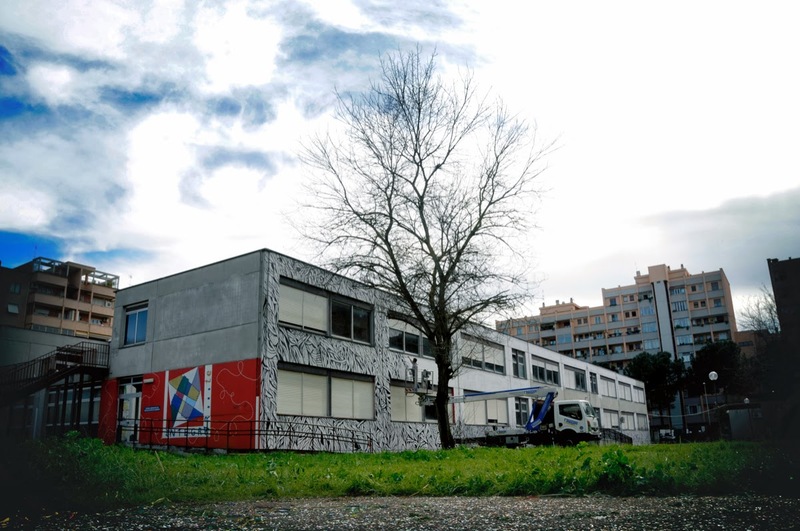 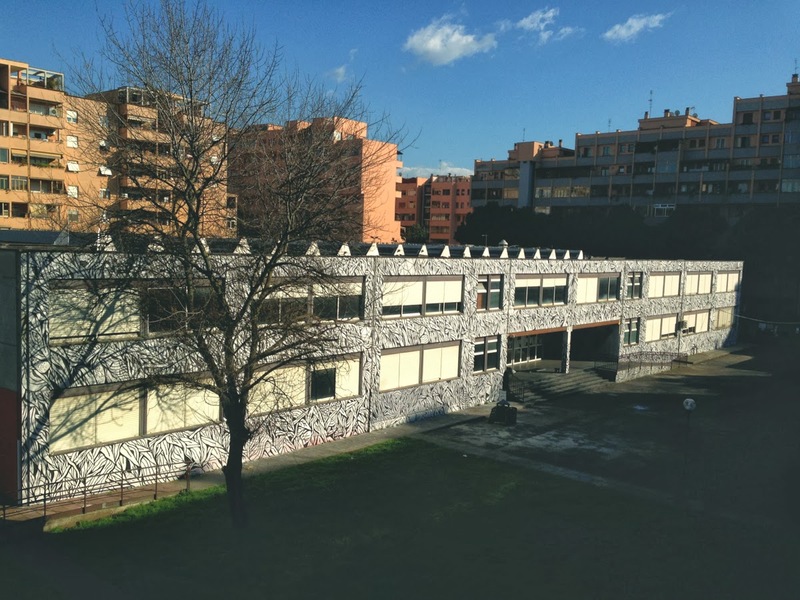 If you are in the area, you’ll be able to find it on Carlo Alberto Dalla Chiesa school, Roma 70. 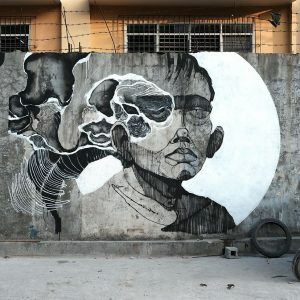 Continue reading for more detailed images on this piece and then drop your two cents down in the comments.